They were monks at a monastery in Perisa (modern Iran) and were arrested during the persecution conducted by Sassanid King Shapur II (r. 309-379). Barachisius and Jonas were giving spiritual support to other martyrs when they were taken into custody. 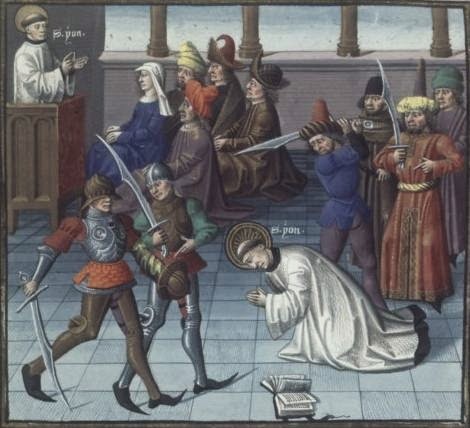 Refusing to abjure the faith, Jonas was crushed to death, and his body cut to pieces. Barachisius had brimstone and boiling pitch poured down his throat.